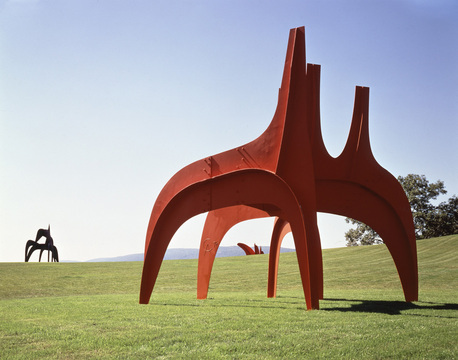 My family has a long standing appreciation for the art of Alexander Calder, best known for his mobiles and monumental (often outdoor) sculptures. 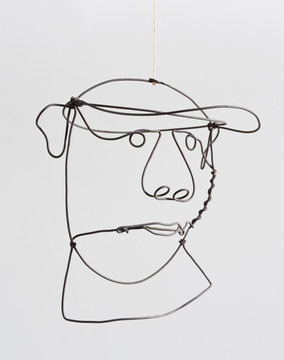 Calder also made a series of wire sculpture portraits and figures; some of my favorite pieces of his work. The use of one material (and often just a single piece of wire) made for dynamic works that pushed the exploration of space and shape. 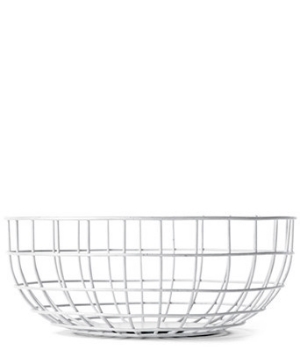 Calder’s wire sculptures and the concept of space/shape using such a simplistic material has been a gateway and inspiration into my interest in the design trend of wire, often geometric, home furniture and accessories. 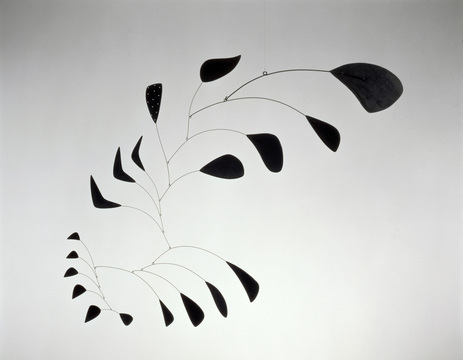 Most pieces evoke a modern feel due to their simplicity and minimalist designs; similar to many of Calder’s famous pieces. 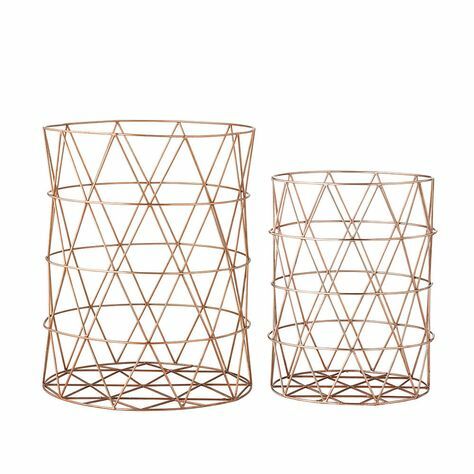 The lightness from the negative space the wire creates make most of these pieces great for layering in a room, or even on just a table, as a way to add texture to a space without adding bulk. Below are some of my favorite finds (I’m especially loving the pendant lamps!) that embrace this trend.